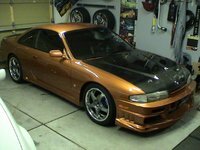 The 1998 Nissan 200SX saw a number of cosmetic changes for the model year, which would be the last year the sporty coupe would be produced. The seats were improved to be more supportive, the gaguges, headlights, and bumpers were redesigned, and the base model got larger tires. 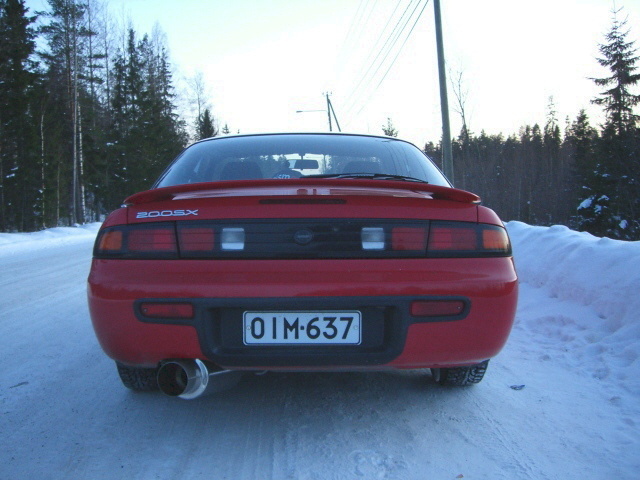 The 1998 200SX came in three trims: the base trim, the midrange SE, and the sporty SE-R. 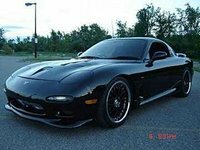 The base and SE came standard with a 1.6-liter 115-horsepower engine, and the SE-R had a 2.0-liter 140-horsepower engine. A five-speed manual transmission was standard, with an optional four-speed automatic. Fuel economy is about 28/37 for the base engine and 23/30 for the larger engine. Most owners are very happy with their 1999 200SX. They admit that it isn't a flashy car, but say they that it is fun to drive, gets excellent gas mileage, and is very reliable. Many wish for more power, and there are complaints about excess cabin noise. 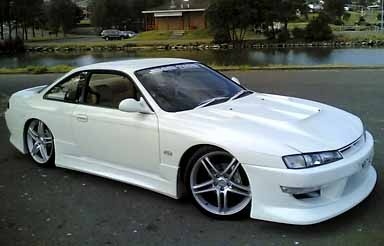 What's your take on the 1998 Nissan 200SX? Have you driven a 1998 Nissan 200SX?